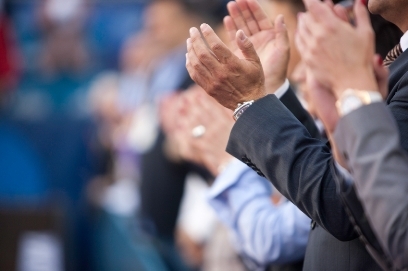 The National Insurance Brokers Association (NIBA) has revealed the latest finalists for the Young Professional Broker of the Year Award with seven up-and-comers recognised for their impressive contributions. 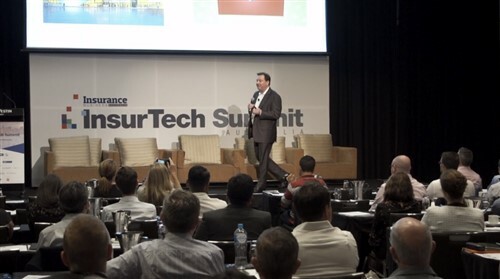 The finalists for the Western Australia region were named as Marcus Pallotta of Marsh, Candice Pratt of Centrewest, Tanushree Arora-Sopori of Imperium Insurance & Financial Solutions, and Jonathan Ross of Aviso WA Insurance Brokers. Ross also said it was as a huge honour to be named as a finalist – “I am extremely humbled to be a part of an industry that empowers and rewards young professionals and I am grateful to those who have invested their time and effort in my development,” he said. 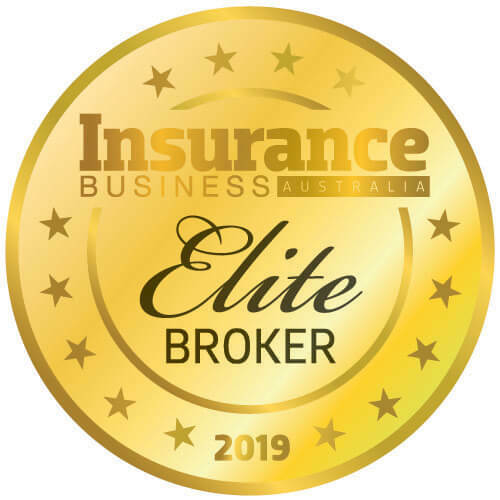 The finalists for South Australia and the Northern Territories were named as Joseph Cuzzocrea of Maxton, Shannan Gardner of Steadfast Brecknock Insurance Brokers, and Daniel Webber of Webber Insurances Services. Adelaide-based Webber was also honoured by the nomination and gave credit to his entire team. The WA region winners will be announced at the NIBA WA Gala Lunch on July 27 at Crown Perth while the SA/NT region winners will be announced on July 20 at the Adelaide Convention Centre. The state winners will go on to compete for the Warren Tickle Memorial Award for Young Professional Broker of the Year, which will be awarded at the 2018 NIBA Convention in Hobart, Tasmania.